This Shenandoah 3 bedroom 2 bathroom home comes with a ready to build out, detached duplex unit, perfect for a multi-generational family, or to produce additional income. Located just minutes from downtown Miami, Brickell, Coconut Grove, and Coral Gables, this 6,750 sqft lot is perfectly located for short commutes to work, and all of Miamis restaurants and entertainment. 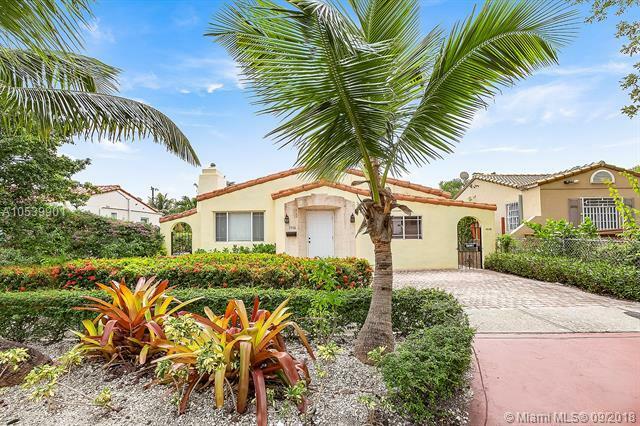 Additionally, this Shenandoah block has a rare Miami alley, which provides access to the rear of the property and is located blocks away from some of the area's best and newest schools.